Fiction tends to reflect personal experience, and these works are no exception. "Fictionalized" is more apt. 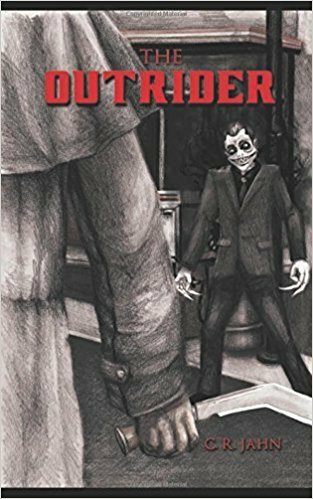 THE OUTRIDER took me almost 15 years to write. The concept and characters came to me vividly during a transitory period in Virginia Beach where I was unable to write. I began additional research on Classical Demonology and used Names and correspondences as the foundation for the plot, which involved outlaw bikers and the Denver goth club scene. Much of this was written subconsciously, almost via automatism. Some of it did not make sense to me until years later when additional pieces of the puzzle came together. I guarantee you have never read anything remotely like this. 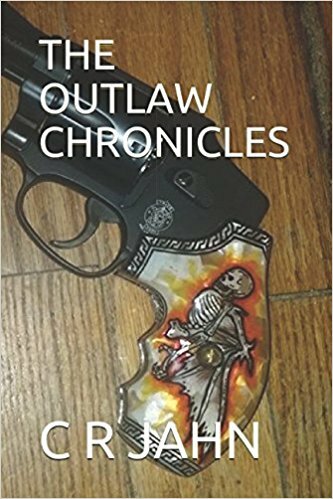 THE OUTLAW CHRONICLES is a collection of writings: the short story "Level 5," the novella "Outlaw," a vignette "Death Angel" (based upon the infamous final chapter of the green book as well as two recent cases), and the autobiographical essays "It's Nice to be Nice" and "Robot." As a homage to the pulp fiction of my youth, this is only available in print. 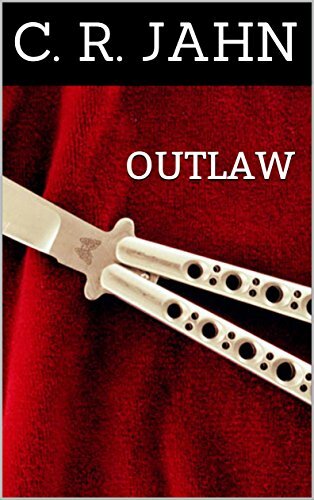 OUTLAW was originally written in 1988 during the worst time of my life, when I was headed to court with a fiberglass dagger in one pocket and a cyanide capsule in the other, determined to execute a corrupt judge for wrongfully sentencing me to death behind bars for a crime I didn't commit... but a friend of the Family reached out and instead I got probation. It is a hell of a ride, certainly not recommended for everyone. 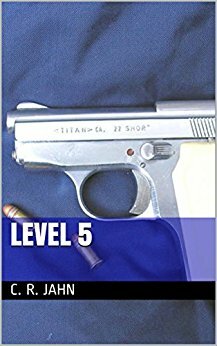 LEVEL 5 was a short story which first appeared in the anthology PROTECTORS 2 to benefit P.R.O.T.E.C.T. It is loosely based upon my thoughts and experiences during my years riding with Bikers Against Child Abuse. The works of Andrew Vachss were my primary inspiration. It is more accessible and mainstream than most of my fiction and has been well received by a number of authors I highly respect. I recommend this story to everyone.